Searching for apartments for sale in Jamaica? Here are 7 of the best condos on the market from $135k to $875k. 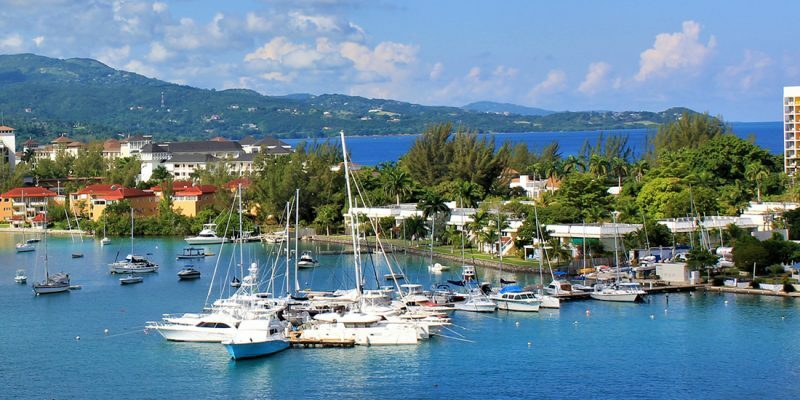 From Bonaire to Roatan, discover 7 of the best homes for sale in the Caribbean under US $200,000. Discover the finest farms for sale in Central America to make you happy as a pig in mud. Searching for houses for sale in Nevis? Here are 7 heavenly homes on the market from $395k to $5.35m. Searching for apartments for sale in the Dominican Republic? Here are 7 of the best from US £89,000. Searching for idyllic beach houses for sale in The Bahamas? Here are 7 of the best from $995k to $11.5m.